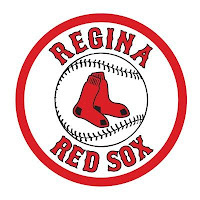 The Moose Jaw Miller Express improved their record to 8-2 with a decisive 10-4 win over the Regina Red Sox. 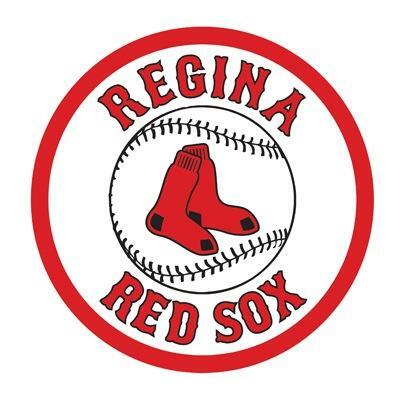 Regina now sits at 3-5 in the Eastern Division. A three-run shot by Alex Hendra-Brown in the fourth inning erased the Red Sox 2-0 lead. Hendra-Brown, the WMBL Player of the Week, finished the night two for three with a walk, run scored and four RBI. A five run Miller Express seventh inning put the game out of reach. For Regina, Colton Onstott was a bright spot with two RBI and two hits including his fourth double of the season. Markus Gregson earned his first win of the season while Regina’s Peyton Burks dropped to 0-2 on the season. The two teams will do it again in Moose Jaw at Ross Wells Park on Wednesday night.